Brand New Hot Slots from EGO (EGamingOnline) | Play Demo Now! Hey guys! 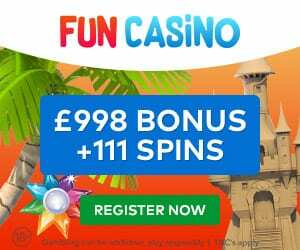 The team at EGO have been in touch to let us all know they have just added some incredible new online slots to their already fabulous games portfolio. Let’s take a look at the new slots that you can play now. Furthermore, keep your eyes peeled for our upcoming reviews of all of these exciting new online games. 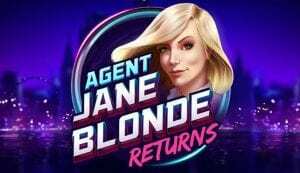 After first appearing in 2015, Agent Jane Blonde re-appears once more in this cracking slot sequel. Brought to you by the clever people at Microgaming. In addition to stunning retro graphics, re-spin feature and stacked wilds, it’s a game we think you’re going to love. The dwarfen is the digging machine that will help you to mine for hidden riches. 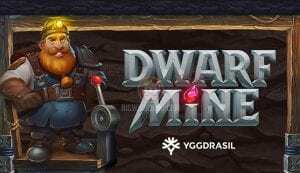 This wonderful new release from Yggdrasil will have you mining away for hours to dig deep and find all that deep-buried treasures. Furthermore, with special bonus features, your drill will expand to bring you more riches and more cash! This is a really thrilling Aztec-themed new slot from Play’n GO that uses a slightly different format to one that you’re used to. Instead of the usual reels here you’ll find cluster slots made up of a grid 5×7. However, unlike most usual clusters, when you hit a winning row they don’t disappear but fall down – giving you even more chances to win! Not only that but you can try the demo version here now. Ahhhaaa pirates!!! Who doesn’t love a swash-buckling pirate adventure sailing the seven seas in search of treasure? 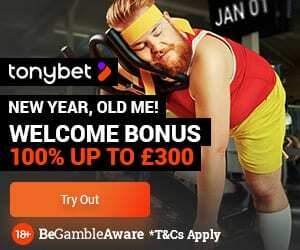 With this new exciting online slot from Red Tiger Gaming, players get the chance to do just that and also maybe even win up to a stunning 5000x your original wager! Head over to play now and you can get 25 FREE spins with our exclusive partner casino. Please note, there are some country restrictions so check if you’re eligible to play.